This tablet is specially formulated for providing energy, stamina and mental strength. 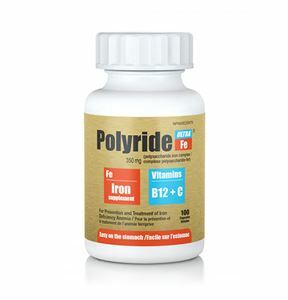 Each tablet contains 125mg of Vitamin C and 1000 mcg of vitamin B12. Available as 30 and 100 per pack.